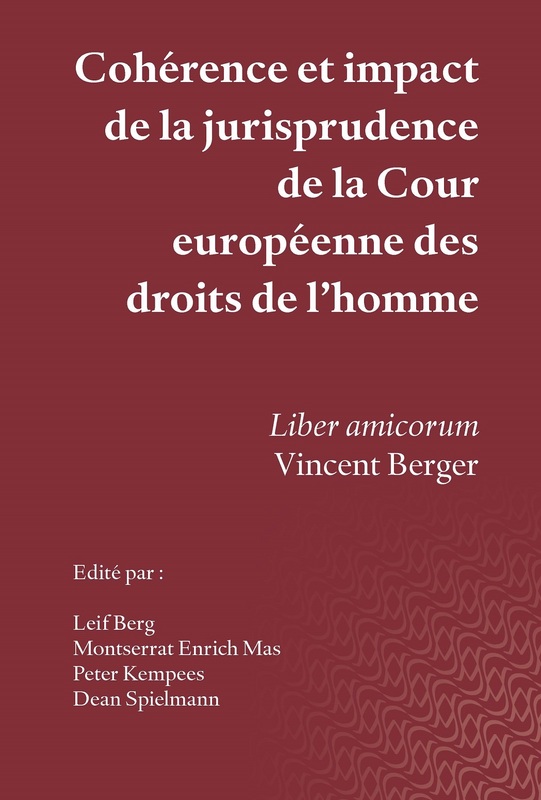 L’éminent juriste Vincent Berger prend sa retraite après une carrière longue et brillante au sein du greffe de la Cour européenne des droits de l’homme qu’il termine comme jurisconsulte de la Cour. Il est aussi professeur au Collège d’Europe (Bruges et Natolin). Ses anciens collègues, universitaires, juges et anciens juges de la Cour et membres de son greffe lui offrent cette collection de textes pour lui témoigner leur respect et leur amitié. Ces études érudites et originales font le point sur la place de la Convention et la Cour européennes des droits de l’homme en droit international et national. Elles examinent la cohérence et l’impact de la jurisprudence en mettant ainsi en exergue le rôle primordial du jurisconsulte de la Cour. Ces études érudites et origniales font le point sur la place de la Convention et la Cour européennes des droits de l'homme en droit international et national. Elles examinent la cohérence et l'impact de la jurisprudence en mettant ainsi en exergue le rôle primordial du jurisconsulte de la Cour. 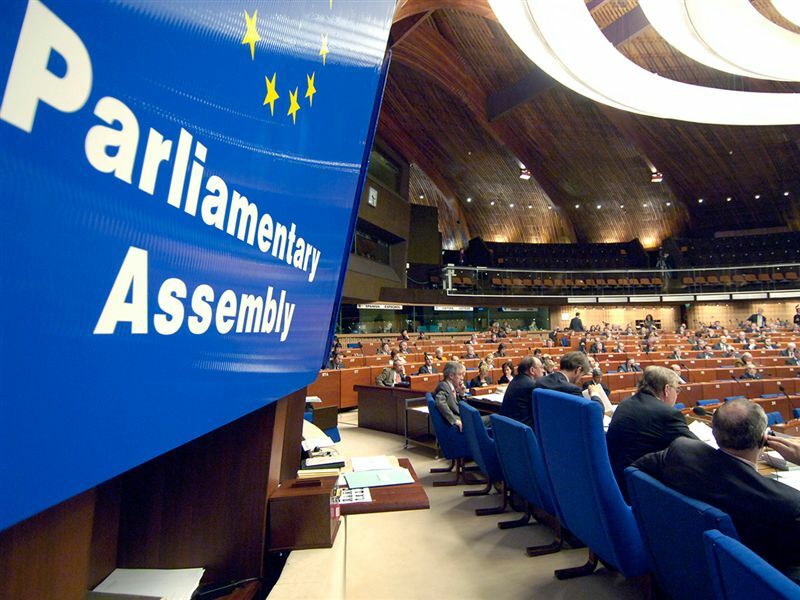 Yesterday, the Parliamentary Assembly of the Council of Europe (PACE) elected to new judges to the European Court of Human Rights. In respect of Lithuania, Egidius Kuris was elected by a large majority. Mr Kuris is currently professor of public law at Vilnius University. Previously, he also advised the government and was the president of the Constitutional Court of Lithuania. He was one of the co-fouddners of the Lithuanian Human Rights Centre. For his full CV, see here. In respect of Iceland, Róbert Ragnar Spanó (of both Icalandic and Italian nationality) was elected, also by a large majority. He is the current parliamentary ombudsman of Iceland and has previously worked, amongst many other functions, as as hoc judge in the EFTA Court and as professor of law. His CV can be found here. Both judges have been elected for a nine-year term, starting on 1 November of this year. Congratulations to both! After more than 30 years of discussion, negotiations between the Council of Europe and the European Union on the EU's accession to the European Convention on Human Rights have resulted in a Draft Accession Agreement. This will allow the EU to accede to the Convention within the next couple of years. As a consequence, the Union will become subject to the external judicial supervision of an international treaty regime. Individuals will also be entitled to submit applications against the Union, alleging that their fundamental rights have been violated by legal acts rooted in EU law, directly to the Strasbourg Court. As the first comprehensive monograph on this topic, this book examines the concerns for the EU's legal system in relation to accession and the question of whether and how accession and the system of human rights protection under the Convention can be effectively reconciled with the autonomy of EU law. It also takes into account how this objective can be attained without jeopardising the current system of individual human rights protection under the Convention. 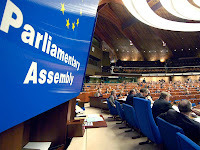 The main chapters deal with the legal status and rank of the Convention and the Accession Agreement within Union law after accession; the external review of EU law by Strasbourg and the potential subordination of the Luxembourg Court; the future of individual applications and the so-called co-respondent mechanism; the legal arrangement of inter-party cases after accession and the presumable clash of jurisdictions between Strasbourg and Luxembourg; and the interplay between the Convention's subsidiarity principle (the exhaustion of local remedies) and the prior involvement of the Luxembourg Court in EU-related cases. The analysis presented in this book comes at a crucial point in the history of European human rights law, offering a holistic and detailed enquiry into the EU's accession to the ECHR and how this move can be reconciled with the autonomy of EU law. This chapter delves into the issue of possible interactions concerning freedom of expression standards between the global and the regional levels. 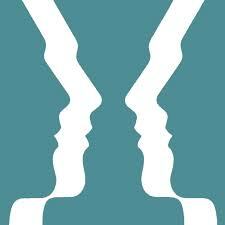 The continuing development and interpretation of human rights norms on these two levels poses questions of coherence. 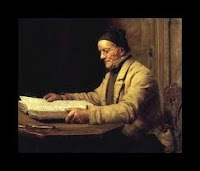 The chapter conducts a case study in order to assess whether there is a (quasi-)judicial dialogue between both levels. Specifically, the norm of freedom of expression contained in the International Covenant on Civil and Political Rights (ICCPR), as interpreted by the UN Human Rights Committee, is compared with the jurisprudence of the European Court of Human Rights in Strasbourg. This specific comparison has been chosen because the Strasbourg system is usually considered to be the most developed and detailed in the sense of norm-interpretation and therefore provides the greatest chance of conducting a viable comparison with the UN level. The chapter also includes a short comparison with the American and African regional human rights systems in this respect. Does the one explicitly refer to the interpretations of the other and vice versa or is any guidance only taken up implicitly? Can either of the two be seen as trend-setters or rather as followers and is there coherence between the two levels of norm-interpretation? These are some of the questions that are addressed in the present contribution. The conference seeks to consider new ways of enhancing the interplay between the Court and domestic implementation. Among the topics addressed are: the binding effects of the Court’s judgments, the scope and reach of the award of damages, the role of the national courts regarding the implementation of the ECtHR’s judgments, the role of subsidiarity and the future role of the ECtHR in the implementation of its judgments. In order to stimulate the dialogue among the relevant professions judges from the Strasbourg Court, from various Constitutional Courts and Supreme Courts as well as academics and practitioners will participate in the conference. Several judges of the European Court of Human Rights including President Dean Spielmann have committed to give presentations. Today’s handbook is the first comprehensive guide to European law in the areas of asylum, borders and immigration, taking into account both the case-law of the ECtHR and that of the Court of Justice of the European Union (CJEU). It also contains the relevant EU Regulations and Directives, as well as references to the European Social Charter (ESC) and other Council of Europe instruments. The handbook focuses on law covering the situation of third-country nationals in Europe and covers a broad range of topics, including access to asylum procedures, procedural safeguards and legal support in asylum and return cases, detention and restrictions to freedom of movement, forced returns, and economic and social rights. The guide is aimed at lawyers, judges, prosecutors, border guards, immigration officials and others working with national authorities, as well as non-governmental organisations and other bodies that may be confronted with legal questions in the areas covered by the handbook. “Improving the understanding of common principles developed in the case-law of the ECtHR and the CJEU in this field is essential for the proper implementation of relevant standards and ensuring the full respect of human rights at national level,” said Court President Dean Spielmann in his opening words at the seminar. The book can be downloaded for free from the Court's website in English, French, German and Italian. Translations into Spanish, Greek, Bulgarian, Romanian, Croatian, Hungarian and Polish will follow later in 2013. Two years ago an earlier but comparative handbook was published, on the issue of non-discrimination in the EU and ECHR legal orders. * Barbara Mikołajczyk, 'Is the ECHR ready for global ageing? ', International Journal of Human Rights, Vol. 17, no. 4 (2013). * N. Mavronicola and F. Messineo, 'Relatively absolute? The undermining of Article 3 ECHR in Ahmad v UK', Modern Law Review, Vol. 76, No. 3 (2013) pp. 589-603. Finally, I am very happy to note that my article 'Significantly Insignificant? The Life in the Margins of the Admissibility Criterion in Article 35 § 3 (b) ECHR' has already been downloaded almost 200 times since I put it online two months ago. Thank you for all your interest in it! * Markus MÖSTL, 'Monitoring Human Rights by Council of Europe Bodies: Quo Vadis? '.